Rise of the Fallen is the first book in of The Chosen One of Allivar trilogy. 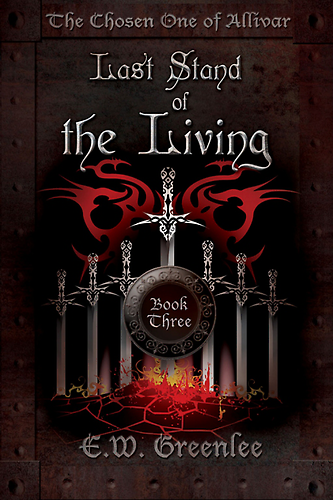 The saga begins as nine of ten heavenly worlds, created by the Unseen, fall to the plots of Haggarfuse, the Deceiver, an immortal steward who has sworn never to bow to mortals and sets on his quest to destroy the last world—Allivar. Arimar, the Chosen One, reluctantly holds true to the prophecy and sets out his quest to seek freedom for the seven enslaved races, all the while hunted by Haggarfuse and his minions. 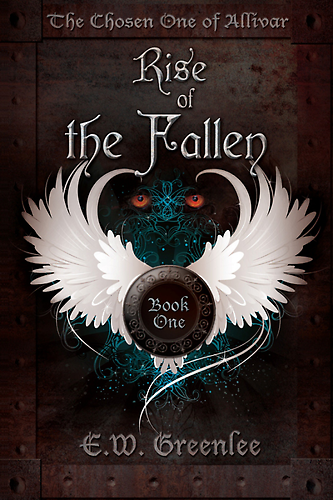 Here begins the epic battle between good and evil — where light and the dark intersect. Shall the fallen mortals rise to triumph? Or will the immortals grasp all the powers of the heavens? 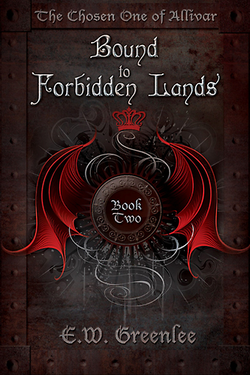 Bound to Forbidden Lands is the second book of The Chosen One of Allivar trilogy. The saga continues as Arimar battles wits with Haggarfuse over the mind of King Yubal. The king must be convinced to declare the freedom of the enslaved in a mere forty days. Arimar must also regain the trust of those he intends to free as actions of his past cast doubt that he is the Chosen One. Upon gaining the declaration he must return to his home for a final revelation of the fate of the world and the races. 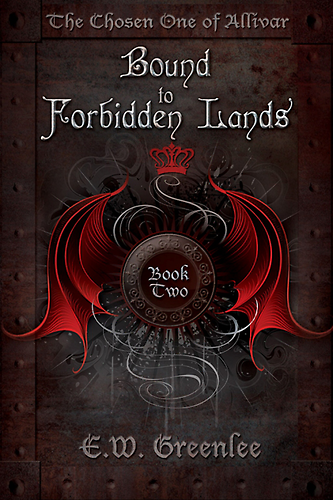 The only path is through lands where an ancient evil is bound — an evil soon to be unleashed. 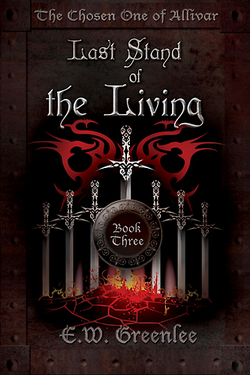 Last Stand of the Living is the final book of The Chosen One of Allivar trilogy. The saga ends with the conclusion of the long journey home. Rest for the weary followers of Arimar is short for the revelation is given that Haggarfuse has amassed the seven armies and marches to set siege and declare the final war on the mortal races. Arimar must summon the valor and aid of the seven races as they stand against Haggarfuse’s fury for forty days and nights. Will Arimar and the seven races succumb to the wrath unleashed by Haggarfuse and his army of darkness or will Allivar’s fate be determined by this ultimate final stand?